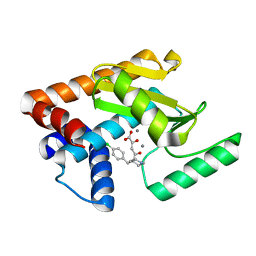 Authors: White, S.W., Tanaka, I., Appelt, K., Wilson, K.S. 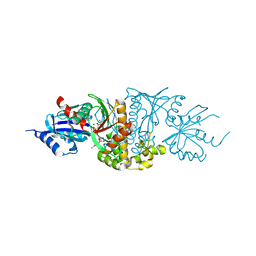 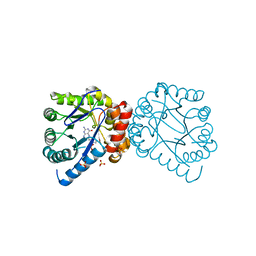 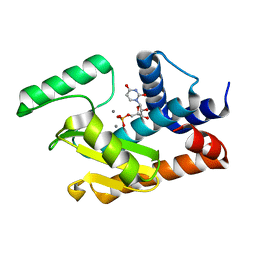 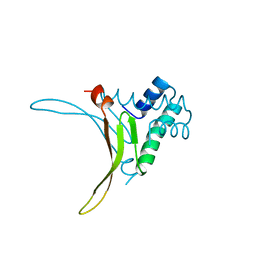 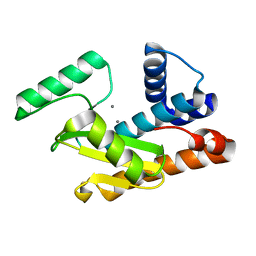 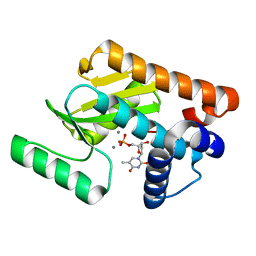 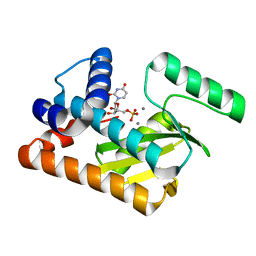 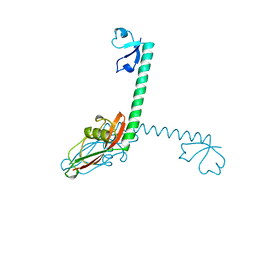 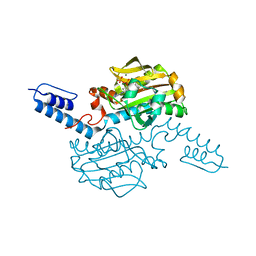 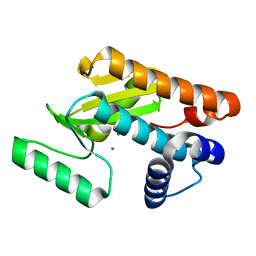 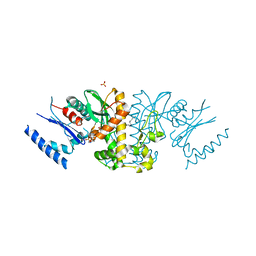 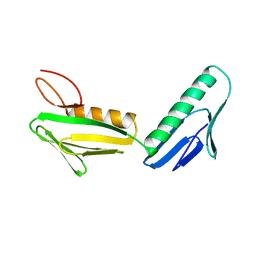 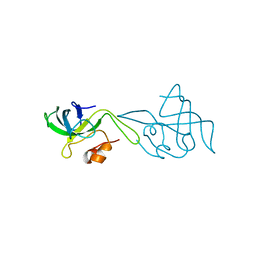 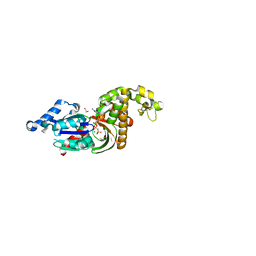 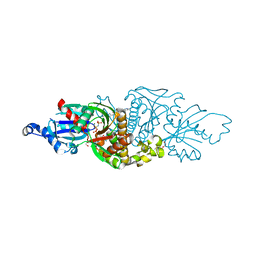 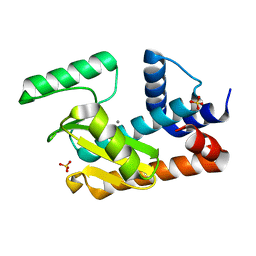 Cite: A protein structural motif that bends DNA. 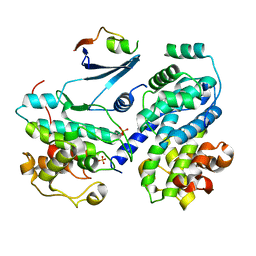 Authors: White, S.W., Yun, M.-K. Cite: Catalysis and sulfa drug resistance in dihydropteroate synthase. 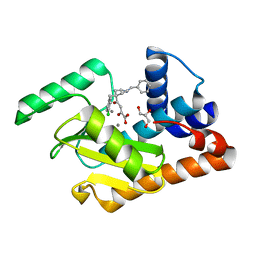 Authors: White, S.W., Yun, M.
Cite: Allosteric Regulation of Mammalian Pantothenate Kinase. 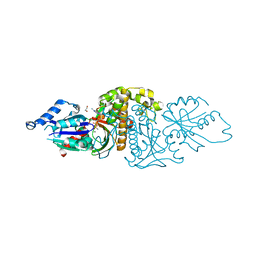 Cite: A therapeutic approach to pantothenate kinase associated neurodegeneration. Authors: Kumar, G., White, S.W. 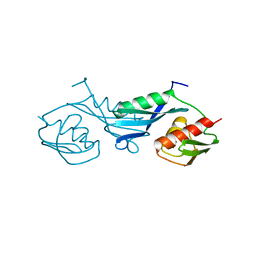 Cite: Identification and characterization of influenza variants resistant to a viral endonuclease inhibitor.